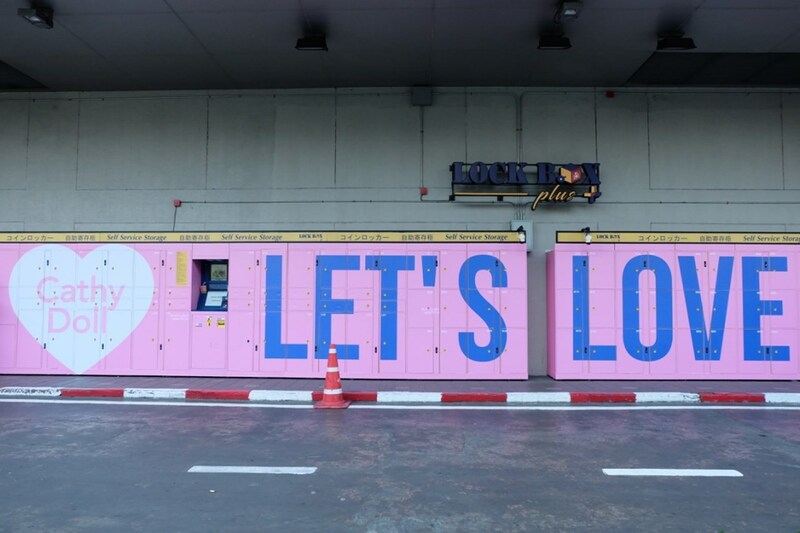 Arriving in the city of Bangkok, fresh off your flight, you’re more than likely to be burdened by the luggage you’ve brought along with you for the trip. 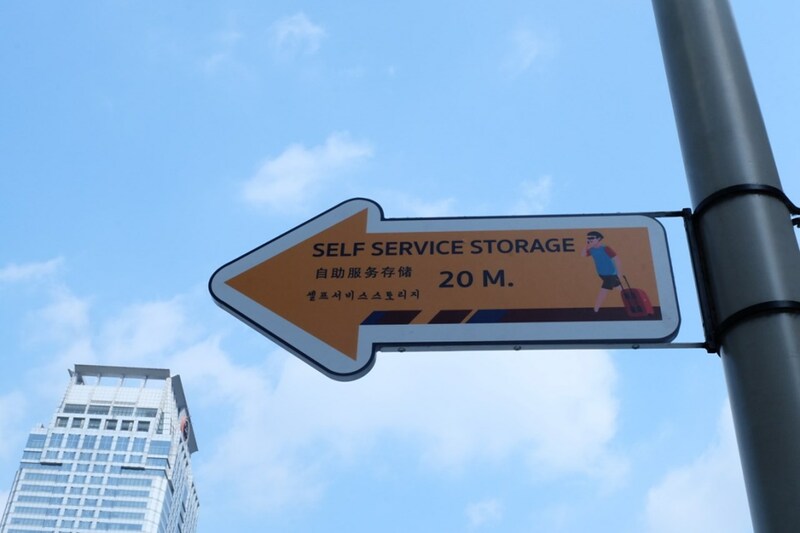 Without a doubt, you would want somewhere to put your luggage so that you can go around the city without having to carry all that extra weight. But where do you put it when you’re in foreign territory? How can you be sure that all your stuff won’t be stolen or lost? Fret not, Lock Box Plus is at your service. 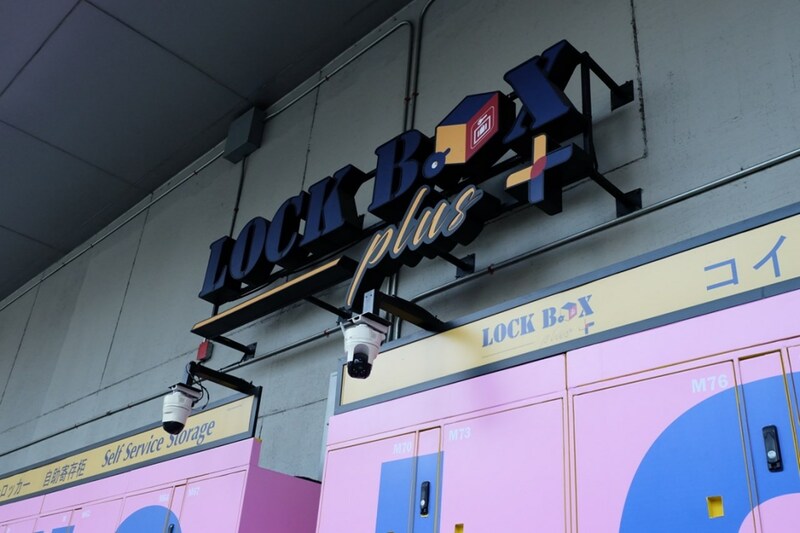 Originally available at select Mass Rapid Transportation (MRT) stations, the Lock Box Plus service is now also available at OneSiam. More specifically, there are two locations for the service in OneSiam: the Ground Floor at Siam Paragon and the 4th Floor at Siam Discovery. Here’s to no longer having to carry around your luggage whilst exploring the city. 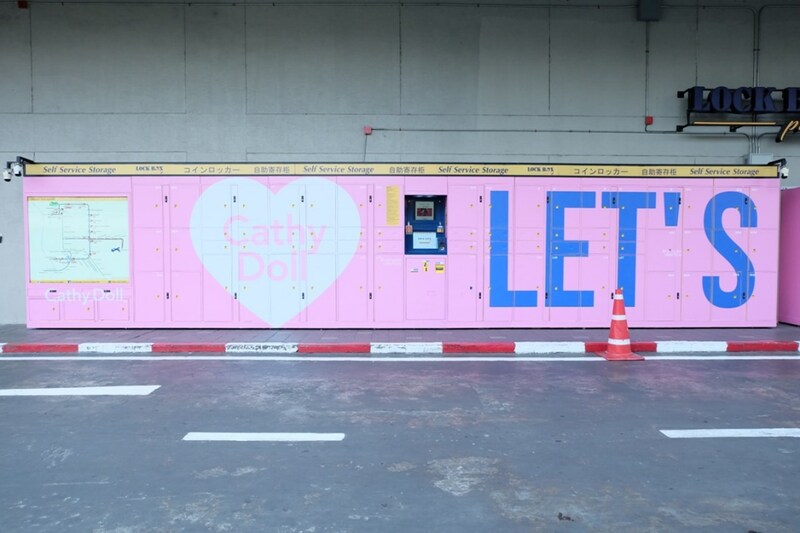 With Lock Box Plus, you can store your bags in lockers of differing sizes with prices starting at 30 THB per hour. If you’d like to store your bags overnight, prices start at 180 THB per day. You can also get a 10% discount on your second piece of luggage stored. You just have to make sure to drop off your luggage any time before 2 PM. Afterwards, you can pick them up at any time. 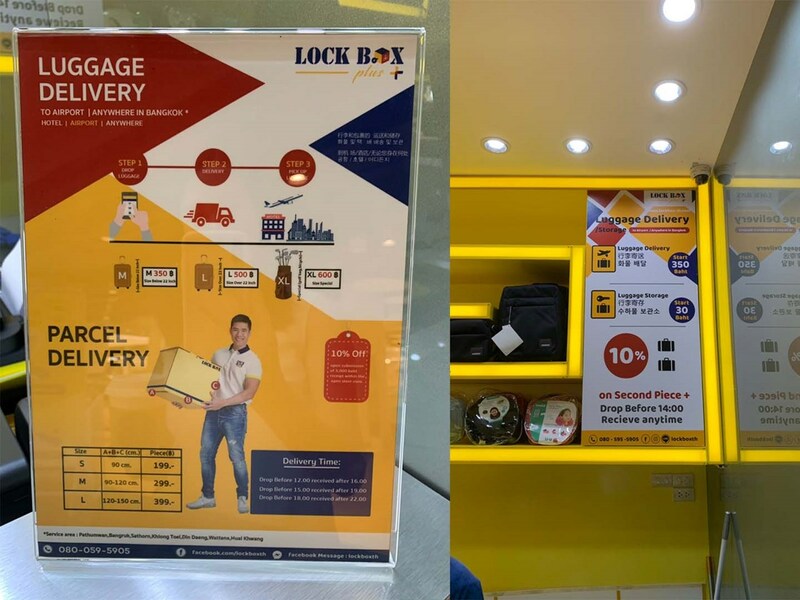 But that’s not all to Lock Box Plus; you can also arrange for your luggage and parcels to be delivered to your destination of choice, be it the airport or wherever it is you’re staying in the city. 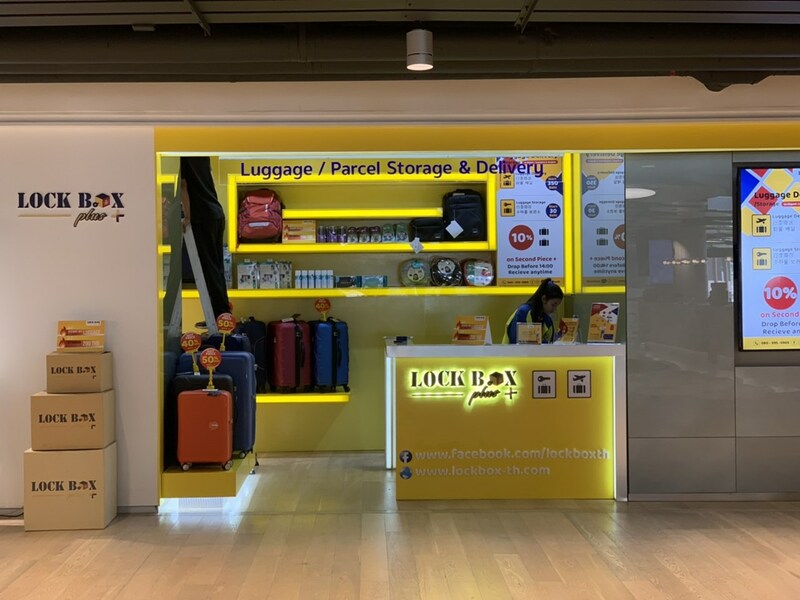 If you’ve arranged for your luggage to be sent to Suvarnabhumi International Airport, you can pick them up at Lock Box Plus’s pick-up point on the airport’s B Floor. Arranging for your luggage to be delivered starts at a price of 350 THB. With that said, unburden yourself at OneSiam with our Lock Box Plus service, available at G Fl, Siam Paragon and 4th Fl, Siam Discovery. For further information, call 080-059-5905.